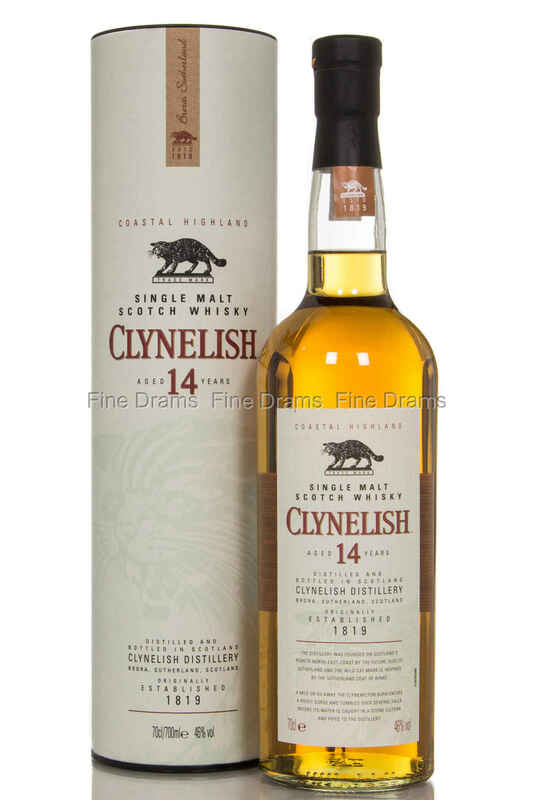 Clynelish produces some fantastic single malts and this is no exception. Being the successor to the now silent Brora distillery is no easy tasks, but this 14 year old bottling certainly lives up to it. It is well rounded with a superb mouthfeel from being non-chill-filtered and bottled at 46%, and we won’t hesitate to call it one of the best entry level single malts on the market. Nose: Candle wax, carrot cake, rhubarb and custard, chalk, slight lactose, snapping toffee, and lightly toasted barley. Palate: Chai tea, wax again, slightly maritime, floral, chalk, lime juice, and wheat beer. Finish: Quite short with citrus and cream- almost piña colada like. Overall: A dram that offers a change of pace, subtle, less intense than other whiskies, but never the less delicious.